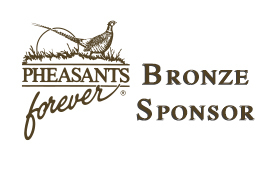 Our local chapter (Linn County Pheasants Forever) is empowered to determine how 100% of our locally raised conservation funds are spent; the only national conservation organization that operates through this truly grassroots structure. 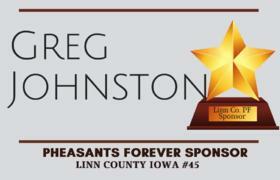 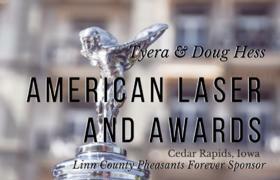 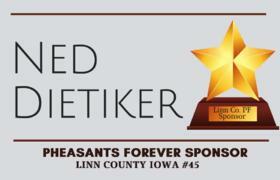 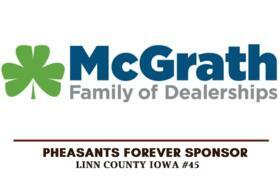 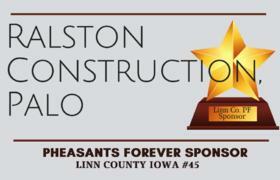 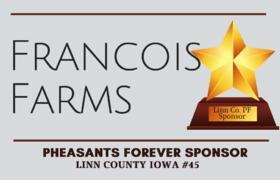 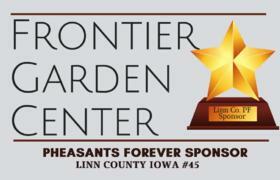 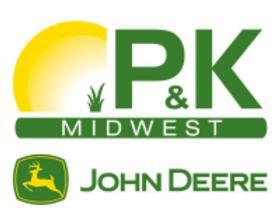 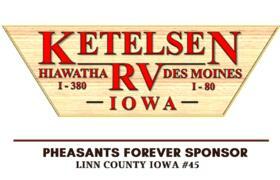 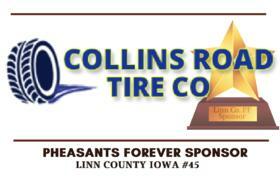 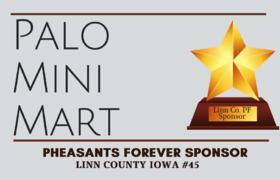 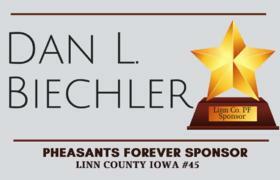 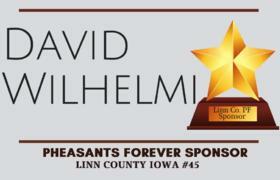 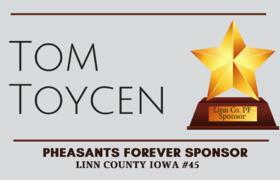 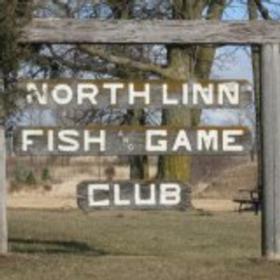 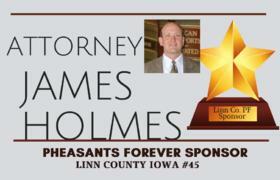 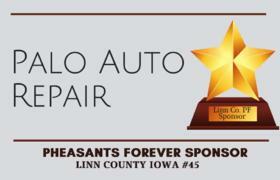 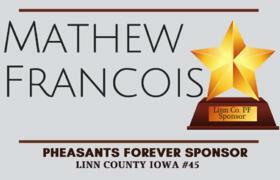 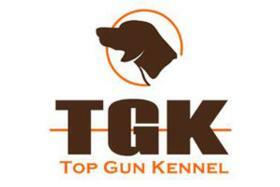 Please fill out the following form to join Linn County Pheasants Forever. 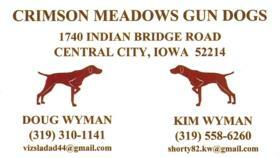 After you fill out the form, a chapter board member will be in touch with you in regards to your membership and payment information. 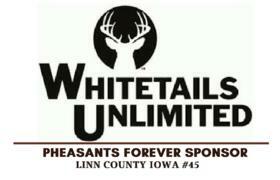 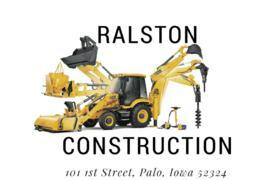 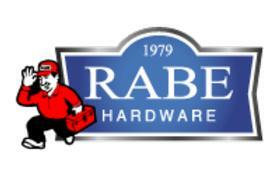 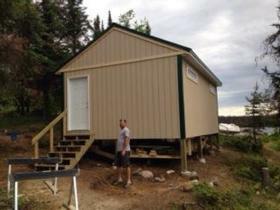 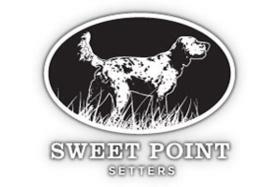 We look forward to sharing in our efforts to promote our chapters habitat and conservation efforts.